Project Come e Bologna adesso? 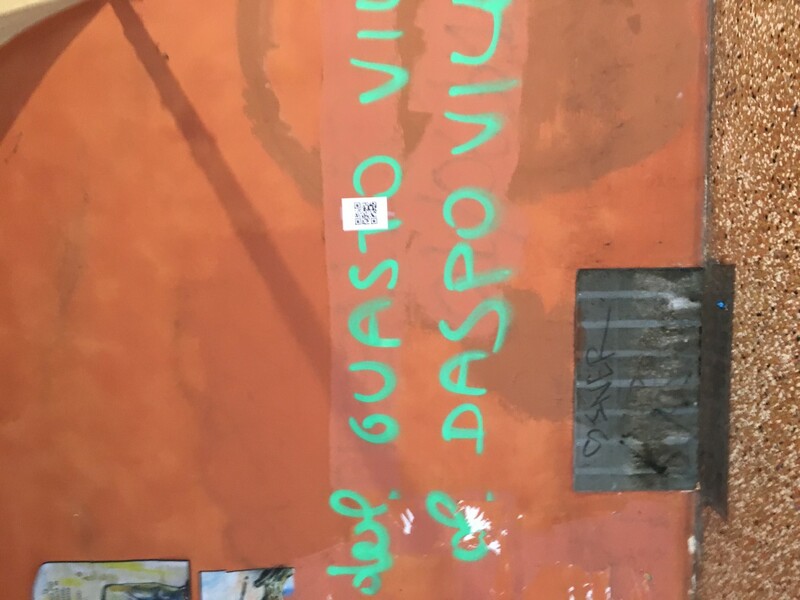 Come e Bologna adesso e come era? How is Bologna now and how it was before? This is a question which came to my mind after I spent weeks in this city. Bologna is a beautiful red city full of historical buildings and proud Bolognese people. A student city full of protests and students from abroad. On the other hand, it is occupied by grafity in enormous amount. Such an amount, that a fine became senseless for this illegal act. 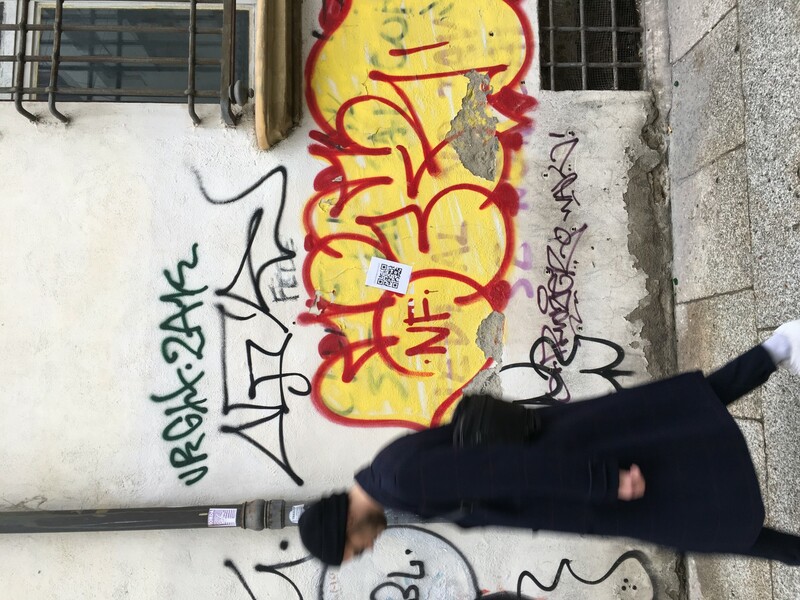 Graffiti absorbs the whole city center. A lot of streets reminds a ghetto, not a city with a long history. 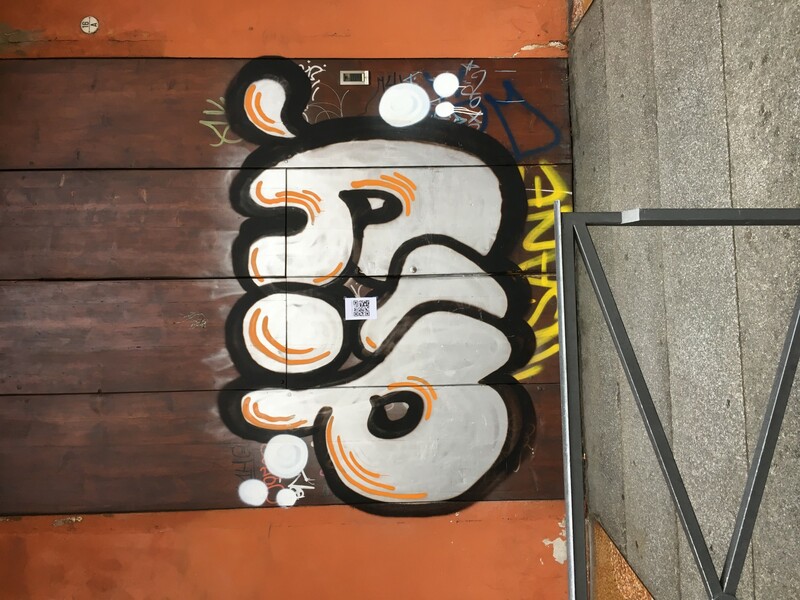 On the walls, pillars and doors are located various tags and grafity that, unfortunately, do not have any message and are literally unaesthetic scribbles. After a few conversations with older generation I was informed, that the city center is in this state only a couple of years. The city decided to solve this problem by renewing the damaged parts – every month different part. The locals contributes for organizations which are fixing those harms. In my project I wanted to react on this problem of destroyed city. I wanted to create larger discusion and public outrage against this situation. I was looking for the effective way of speaking to people about this issue without bothering them. My target group were mainly young people who can change things and know the city only in this bad current conditions. I decided to respond to this problem by creating a QR code titled: „Come e Bologna adesso?“ How is Bologna now? 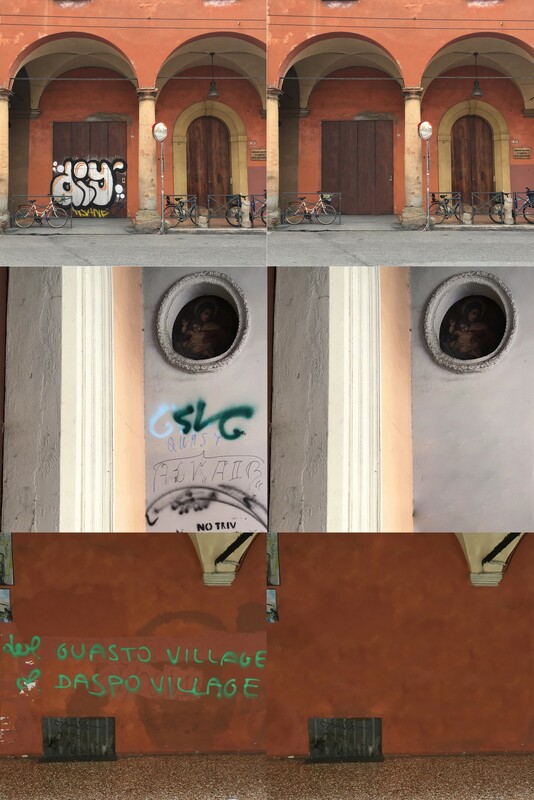 The code transmits to different painted parts of the Bologna. 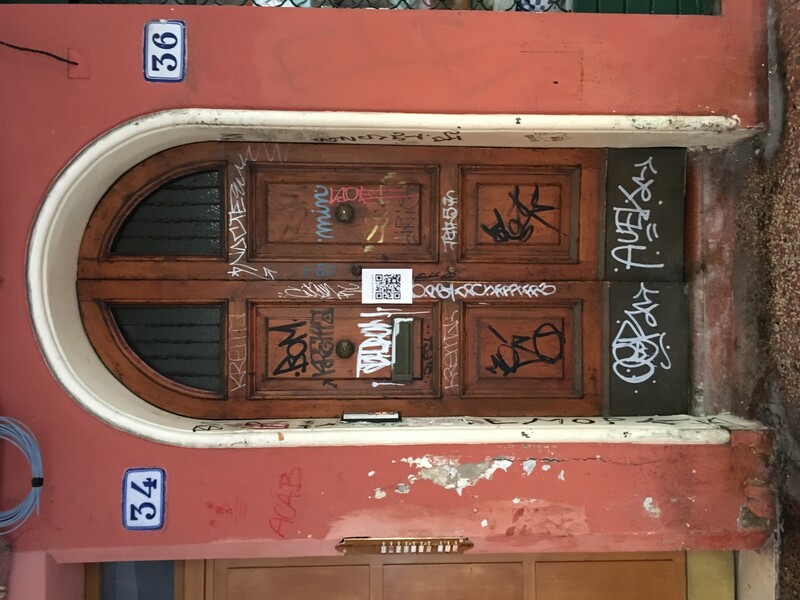 In the link were displayed current photographies of buildigns and next to them photographies of ‘reconstructed’ cleaned up buildings.The QR code was placed on the damaged walls as a small poster. I think that it is interesting for passersby to see instant, although only virtual change. This project should open the eyes of people more and think about the current city condition. The young generation cares more about new technologies so that is why communication through QR code was chosen. Nowadays graffiti are matter of course and continually less people really care about this problem. They start to consider it as normal. Photographies of buildigns and next to them photographies of ‘reconstructed’ cleaned up buildings.